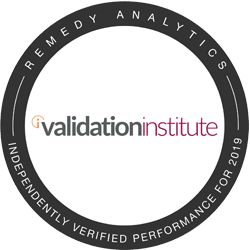 Remedy is the only data analytics company in the prescription medication space whose technology, methodology and results have been certified by the esteemed Validation Institute. Remedy makes your entire medication program work for you and your employees — with zero disruption. We partner with you to provide agnostic, data-driven medication insight to create cost efficiencies and improve adherence. In the process, we improve the management of your employees’ health as well as the health of your bottom line. * Remedy does not provide legal advice. Please consult legal counsel for specific matters. We are an elite team. We are healthcare experts, pharmacists, engineers, data scientists, programmers, actuaries and client-engagement professionals dedicated to leveling the playing field. Championing your objectives with data and ongoing measurement. 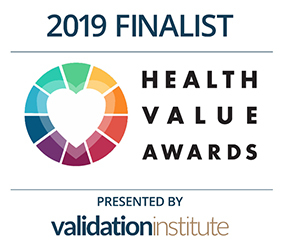 We partner with HR/Benefits teams of self-insured companies — big and small — that are passionate about harnessing agnostic, medication-centric analytics to successfully create measurable improvements on the performance of their prescription drug plans.